We know the Secretary-General for his many accomplishments: as a head of government; as a diplomat; as a humanitarian leader. We also know him for his humble and hard-working nature—a man of vision who strives to achieve consensus, but also to achieve results. His call to action inspires us to redouble our efforts to achieve the Every Woman Every Child vision: a world in which every woman, child and adolescent, everywhere, can not only realize their rights to physical and mental health and wellbeing, but also achieve their full potential, seize opportunities, and participate fully in shaping more inclusive, resilient, prosperous and sustainable societies. There is a global cry for peace. When Bhang Wan was separated from his mother during the conflict in South Sudan, he had to look after his young siblings while sheltering in Bor. He was 15. Like the children in that shelter, millions more urge for opportunities to build bridges from conflict to normal life. As we support them, we must translate peace into concrete things. For the mother will see peace in her healthy baby. And the baby will feel peace in the warmth of her mother’s breast. Children will also feel it if they have time to play, if they are not forced into adulthood or subject to exploitation. The girl will enjoy peace as she walks free, fearing no violence or abuse. Young people will understand peace if they can complete an education, find opportunities, and are able to participate meaningfully in society. None of these things would be possible without a fair start, without continued care and access to all that individuals and communities need to thrive: health, nutrition, education, infrastructure, clean water, equality. Peace cannot exist without development and development cannot exist without health and wellbeing. Healthy, educated and empowered women, children and adolescents can bring about the change needed to create a better future for all. They build peace—the myriad parts of it—as they exercise their rights, raise their voices and help their societies thrive. They are more than the sum of their vulnerabilities: women, children and adolescents are the powerhouses behind adaptation, laying the foundations for resilience and change. We should all come together to realize this vision. 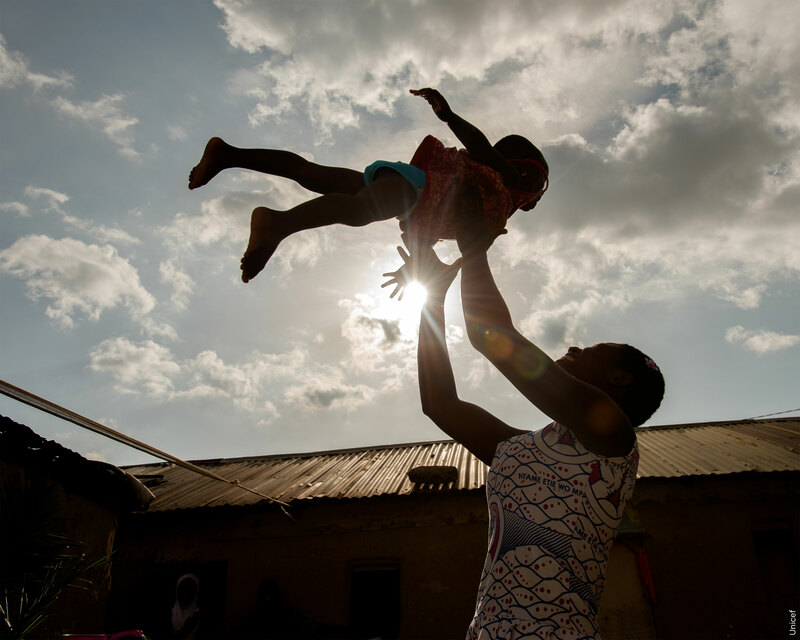 Every Woman Every Child continues its work with partners around the globe with renewed hope that the most vulnerable among us won’t be left behind. Our collective engagement brings together peace and security, sustainable development, and human rights in all that we do. This has been at the core of our movement since its inception. We know that the challenges ahead of us are formidable, but we have a unique opportunity to create an unparalleled legacy. Together, we can shape the future with determination, generosity, wisdom and competence, for health and peace.